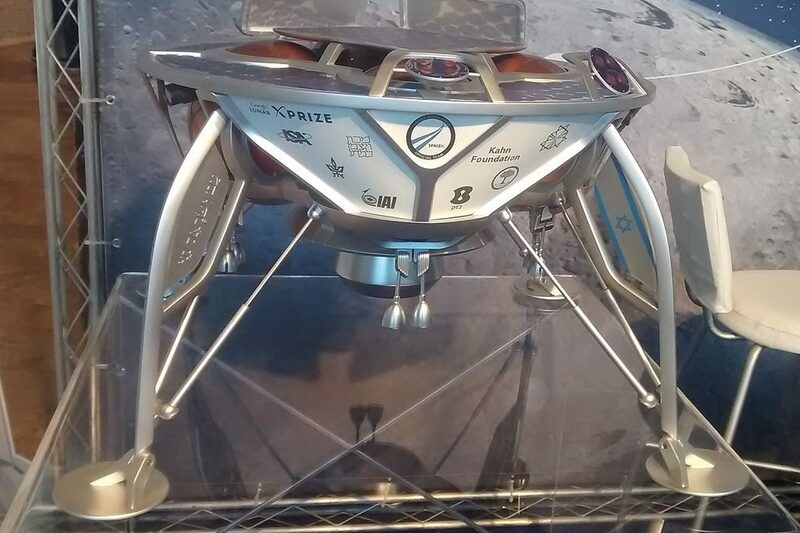 The Israeli lunar lander Beresheet successfully completed its most important maneuver to date earlier today when it used its rocket motors to jump from its long earth orbit to an orbit around the moon. Had this maneuver failed, there would have been no chance of recovery and Beresheet would have failed in its mission to land on the moon. With its entry into lunar orbit, Beresheet has made Israel into one of only seven nations capable of this particular aspect of space exploration. Beresheet will now execute a series of controlled burns designed to degrade its orbit around the moon and prepare it for landing on the lunar surface next Thursday at 5:00 PM Eastern Daylight Savings Time.